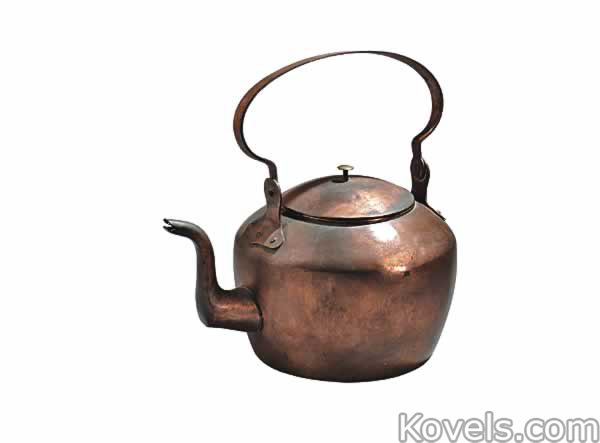 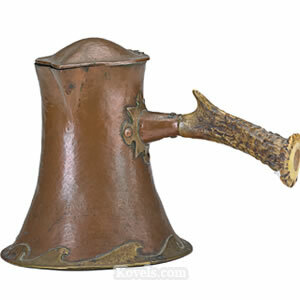 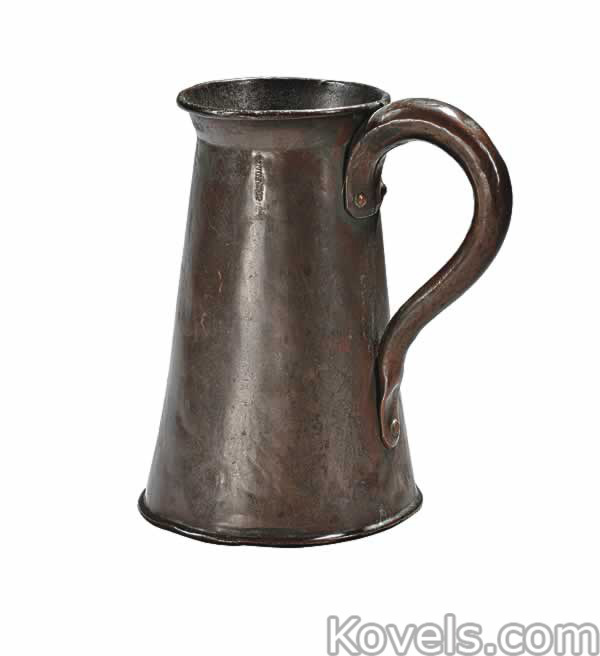 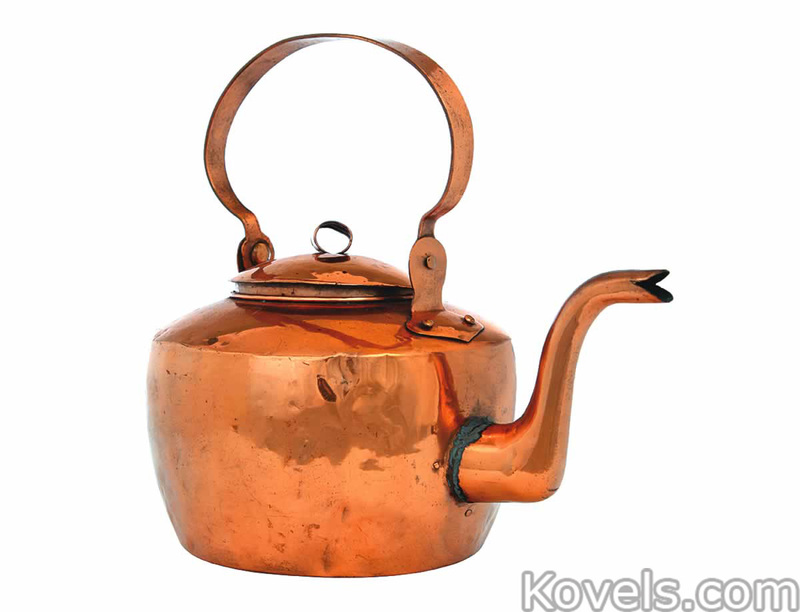 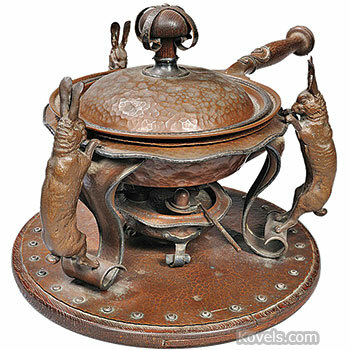 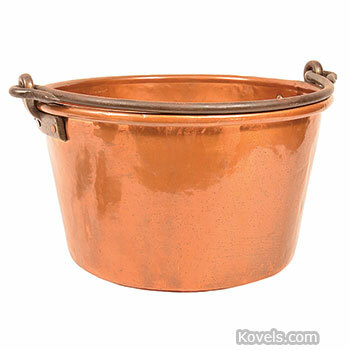 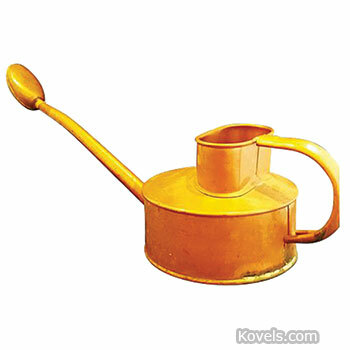 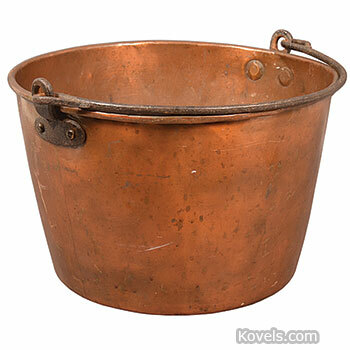 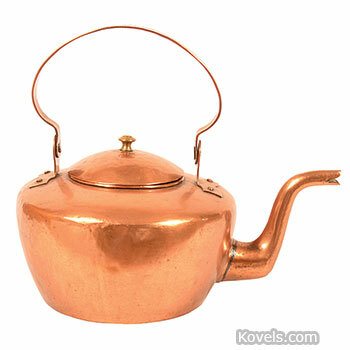 Copper has been used to make utilitarian items, such as teakettles and cooking pans, since the days of the early American colonists. 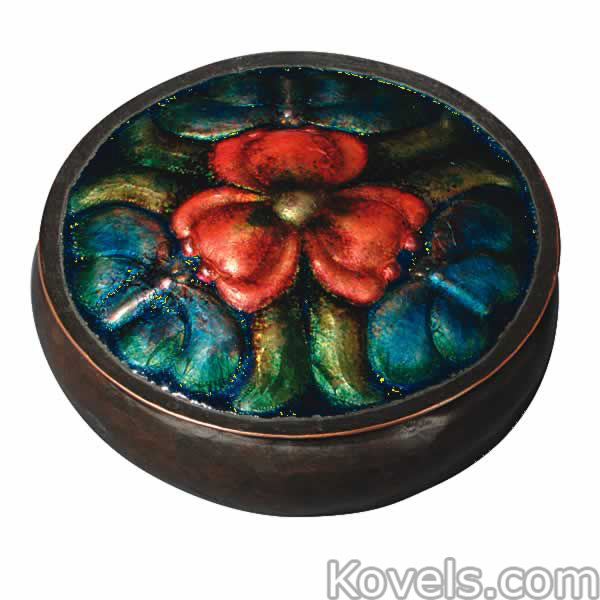 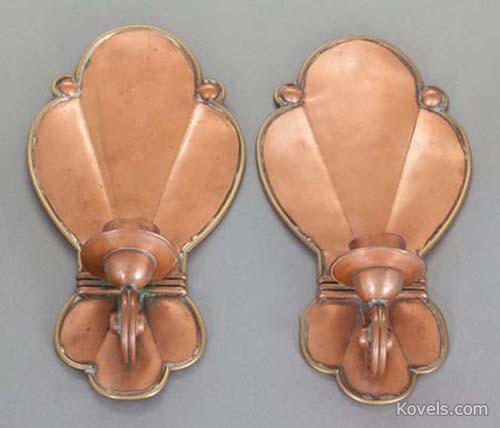 Copper became a popular metal with the Arts & Crafts makers of the early 1900s, and decorative pieces, like desk sets, were made. 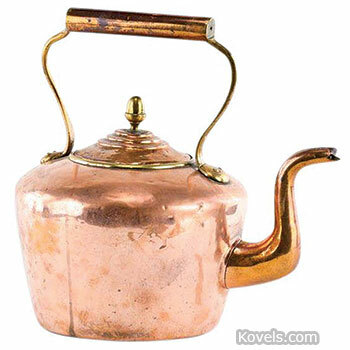 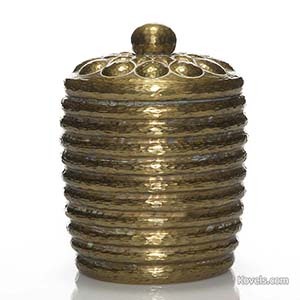 A company called Copper Craftsman used copper in decorative pieces like teapots and desk sets at the beginning of the 20th century. 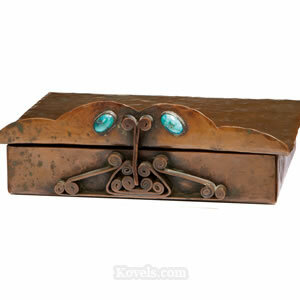 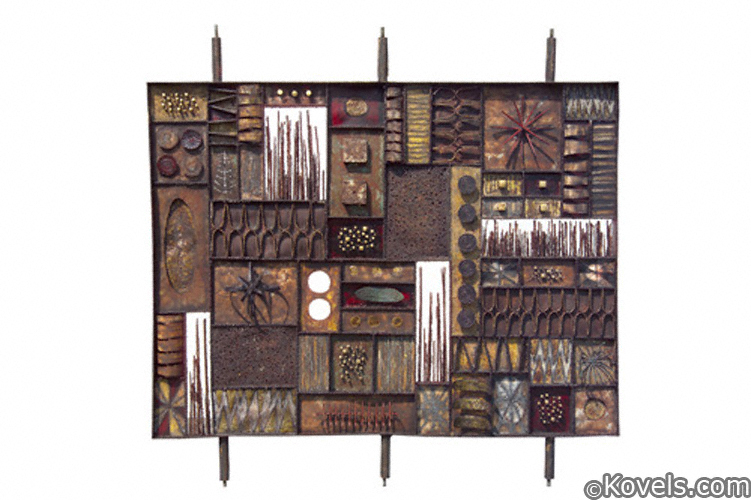 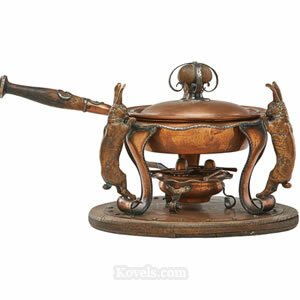 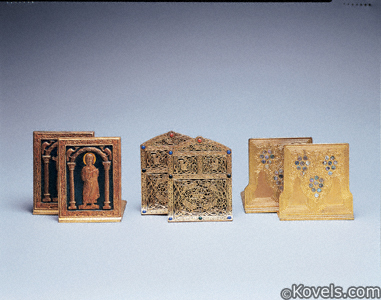 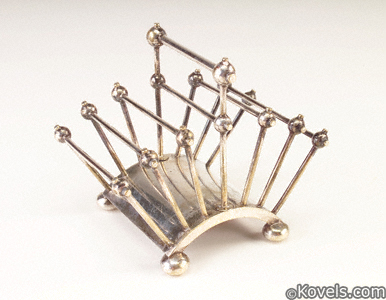 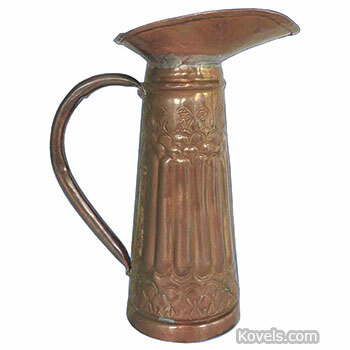 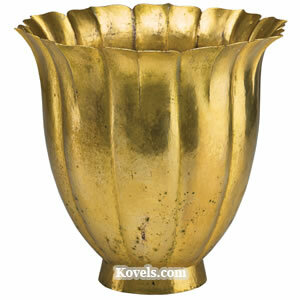 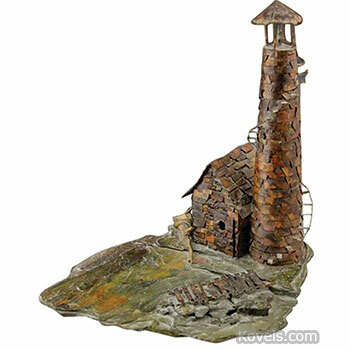 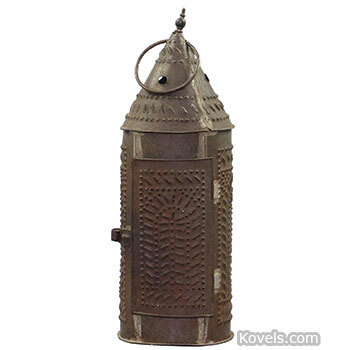 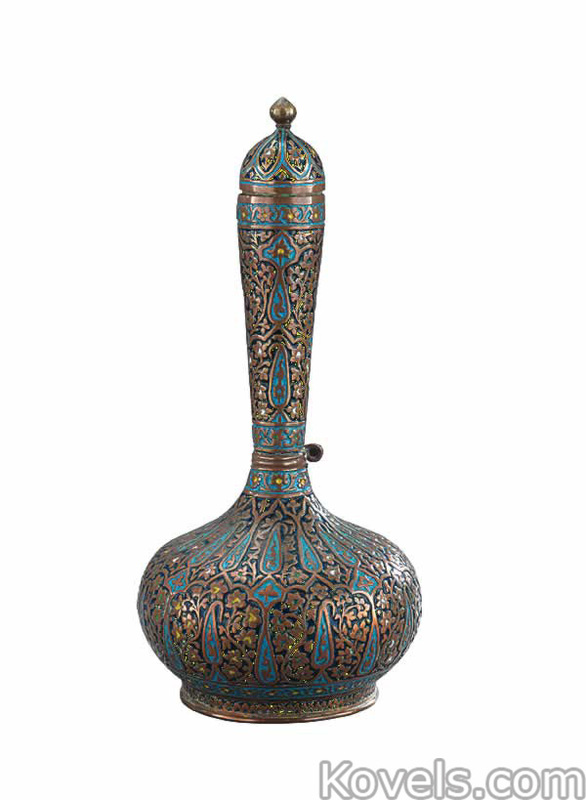 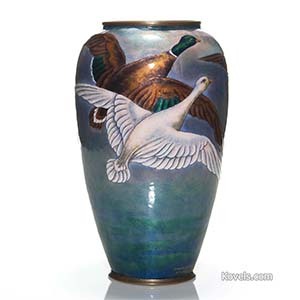 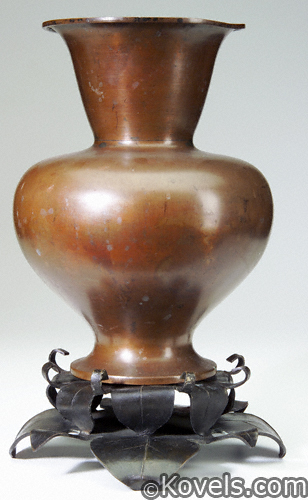 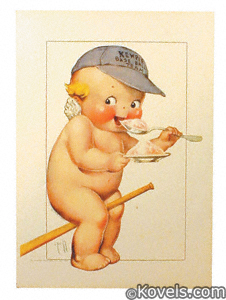 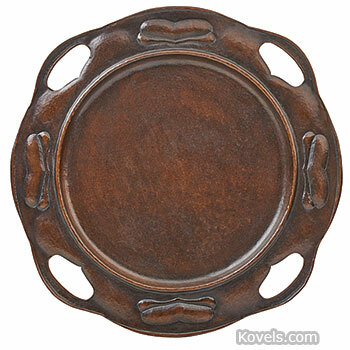 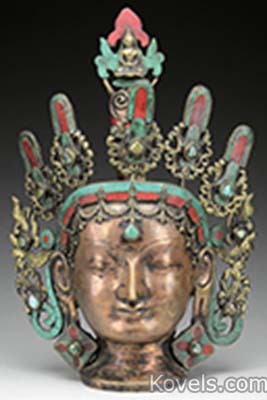 Other pieces of copper may be found in the Arts & Crafts, Bradley & Hubbard, Kitchen, Roycroft, and other categories.